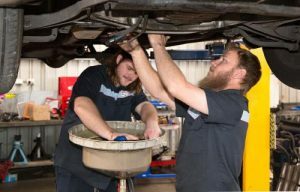 Bosch Car Service Mandurah is a long established fleet service manager and fully licensed vehicle repair workshop. 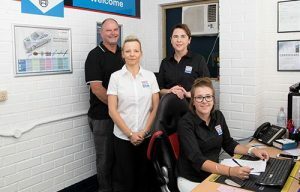 We have grown to be the largest independent vehicle service centre in Mandurah.We service, repair and maintain any make or model of vehicle and our reputation is built on the quality of service we provide to all of our customers, private & commercial. 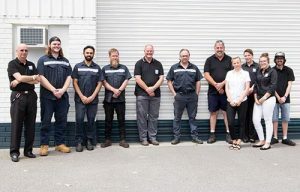 Our fully trained technicians have the technical expertise to service your vehicle to the highest Bosch standard providing exceptional customer care, outstanding value and complete peace of mind. This service does not affect your manufacturer’s warranty and is exactly as your main dealer provides, often at a fraction of the cost. We will stamp your service book and provide a comprehensive service checklist with every service. All servicing includes either genuine parts or high quality aftermarket parts, depending on your budget requirements, and we always use the correct oil specifications to your vehicle. We operate genuine Bosch Diagnostic Testing Equipment with the latest updates and full programme compatibilities and are fully licensed MRB3411. 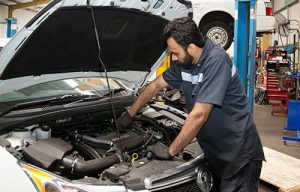 Air Conditioning repairs and re-gas, Tune-ups, servicing, Brake, Clutch and suspension repairs, Auto LPG fitting and repairs, custom mufflers and repairs, tyre and battery fitting are all covered.